The NBA Coaches Association is proud to announce the establishment of the National Basketball Coaches Association Tex Winter Assistant Coach Lifetime Impact Award. The Award is named after iconic NBA Coach Tex Winter, a long-time assistant who has been an integral part of the coaching staff of 10 NBA championships teams, the 2009 recipient of the National Basketball Coaches Association Chuck Daly Lifetime Achievement Award and the 2011 Naismith Memorial Basketball Hall Of Fame inductee. 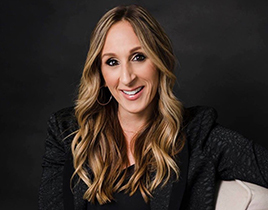 The Award will be presented annually to an Assistant Coach (current or inactive) who has had a storied career as an NBA Assistant Coach and has made a consistent substantial impact while on the bench. 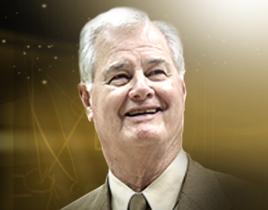 The National Basketball Coaches Association Tex Winter Assistant Coach Lifetime Impact Award honors the career of Hall of Famer Tex Winter who over an outstanding NBA coaching career set a standard of loyalty, integrity, competitive excellence and tireless promotion of NBA basketball. The recipient of the inaugural 2016 National Basketball Coaches Association Tex Winter Assistant Coach Lifetime Impact Award will be announced July 12th at Samsung NBA Summer League 2016 in Las Vegas, the ultimate showcase for Assistant Coaches. On the day of the announcement, Summer League will play host to an International Coaches Clinic and NBA Coaches Day, which will celebrate basketball coaching excellence throughout the NBA.